Ring in the holidays and keep a little extra jingle in your pockets with River Stocking Stuffers! Play Battle of the North Bay & Win Tix to the Sonoma County Fair & The Destruction Derby! 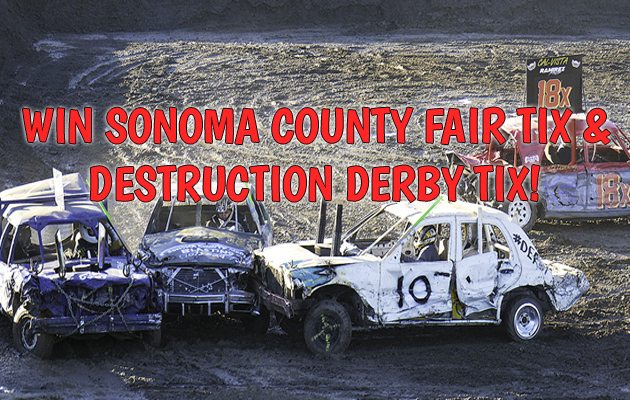 On Sunday August 13th, get ready for the Destruction Derby at the Sonoma County Fair! 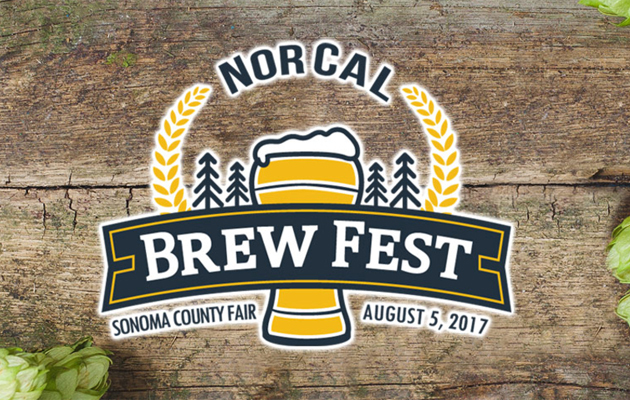 Win Tickets to the Sonoma County Fair and the NorCal Brew Fest! 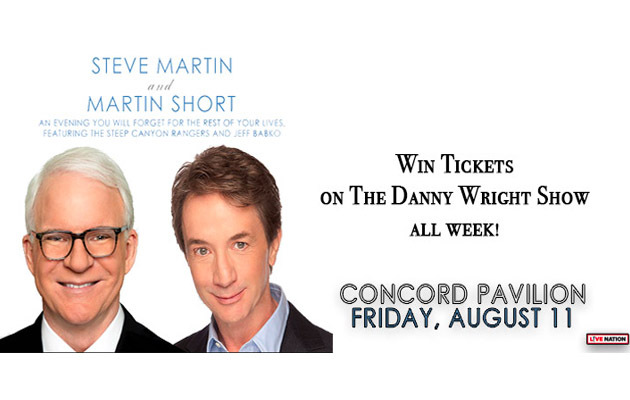 Win Tickets To See Steve Martin And Martin Short LIVE! 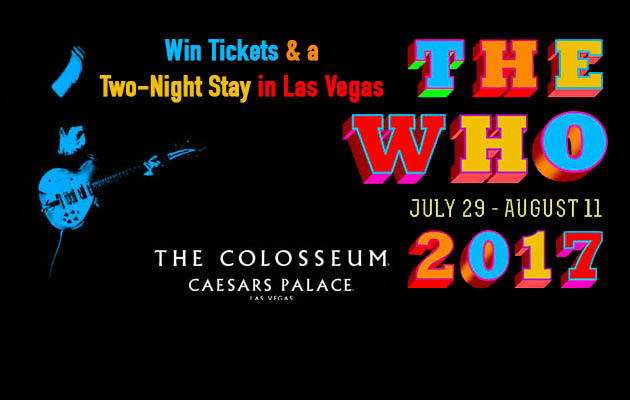 Win Tickets To See The Who In Las Vegas! 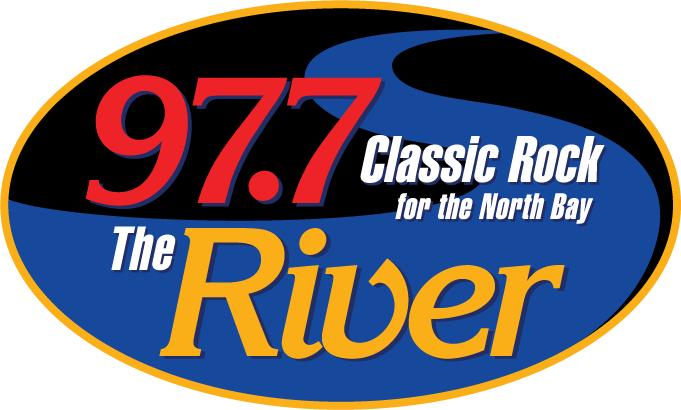 97.7 The River wants to help you and a friend see The Who in concert in Las Vegas!